I'm FINALLY on Spring Break. It seems like it's been 10 years since Christmas break. 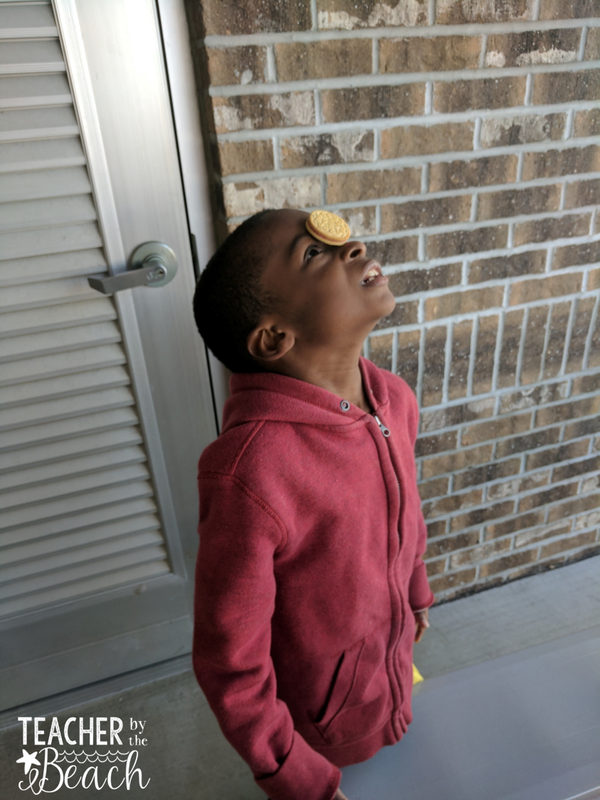 We so desperately needed it. 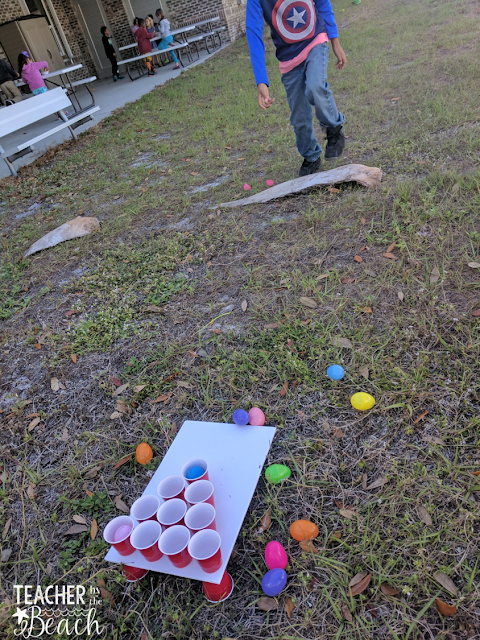 Well, the day before spring break, we had a lot of fun. 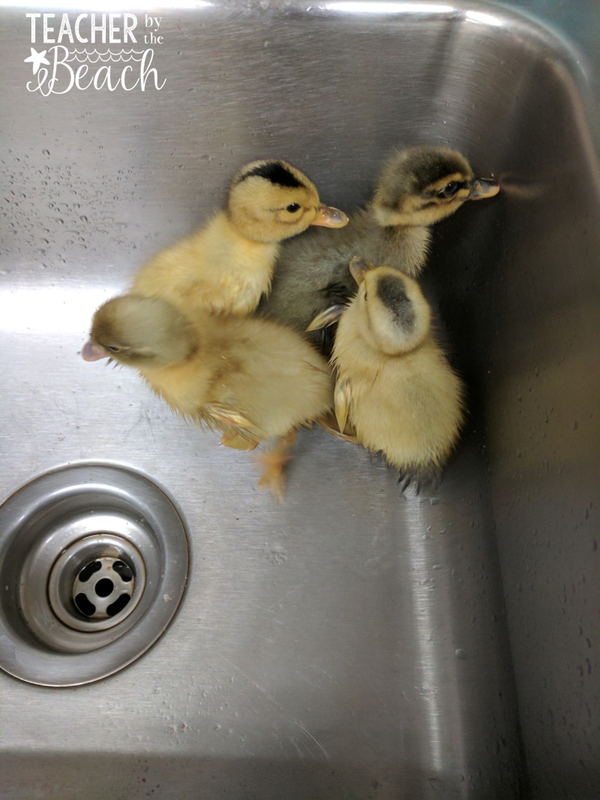 We got to play with our little duckies that hatched. 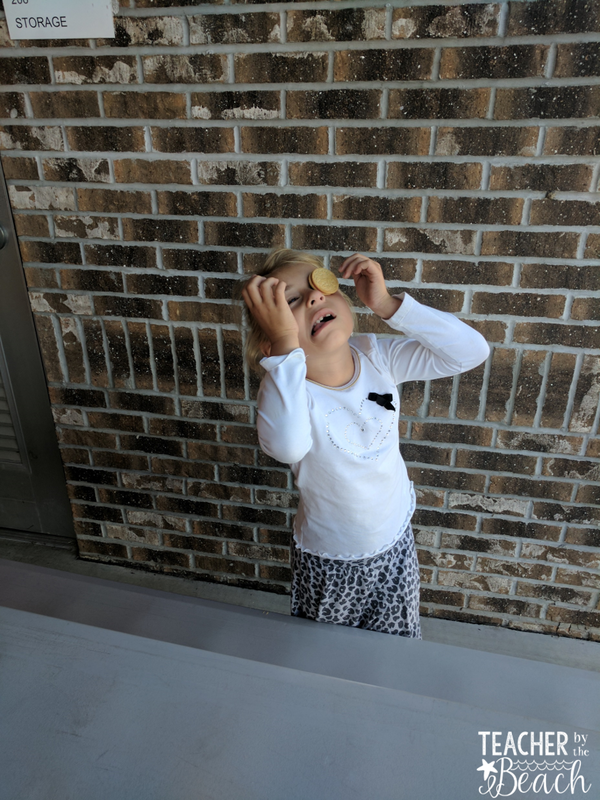 They are just SO STINKING cute. I love them. 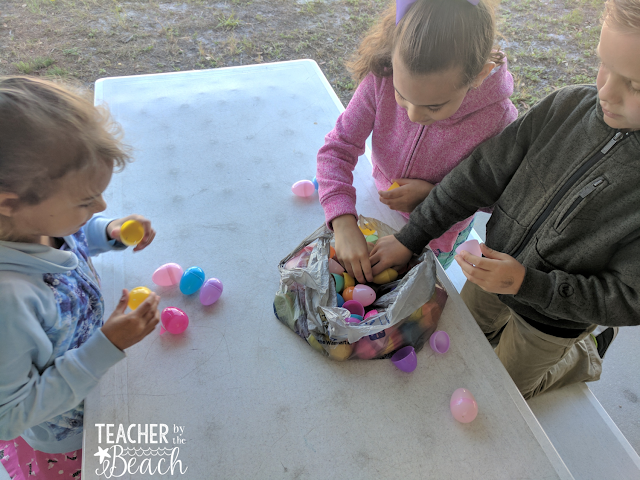 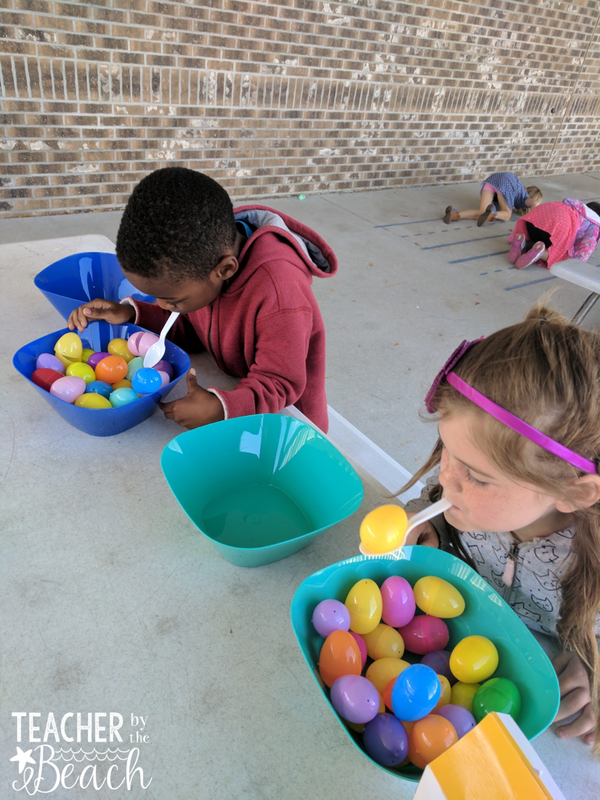 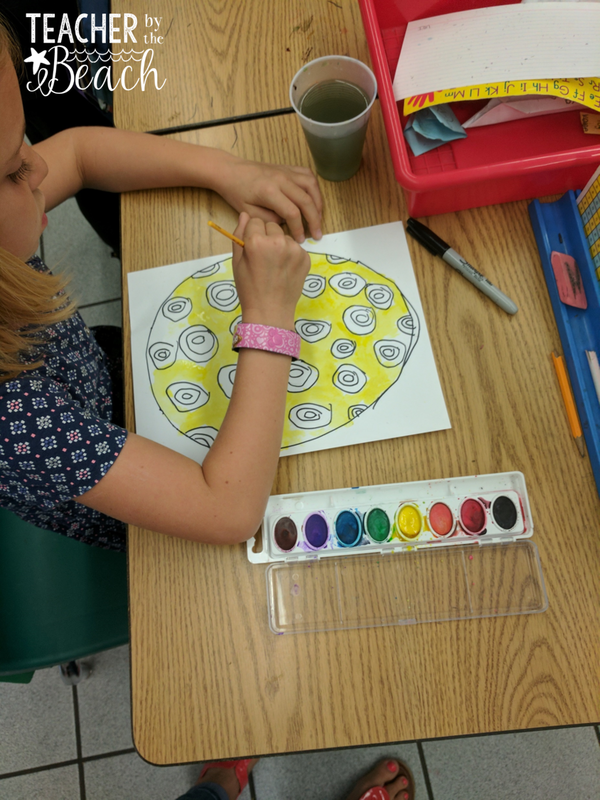 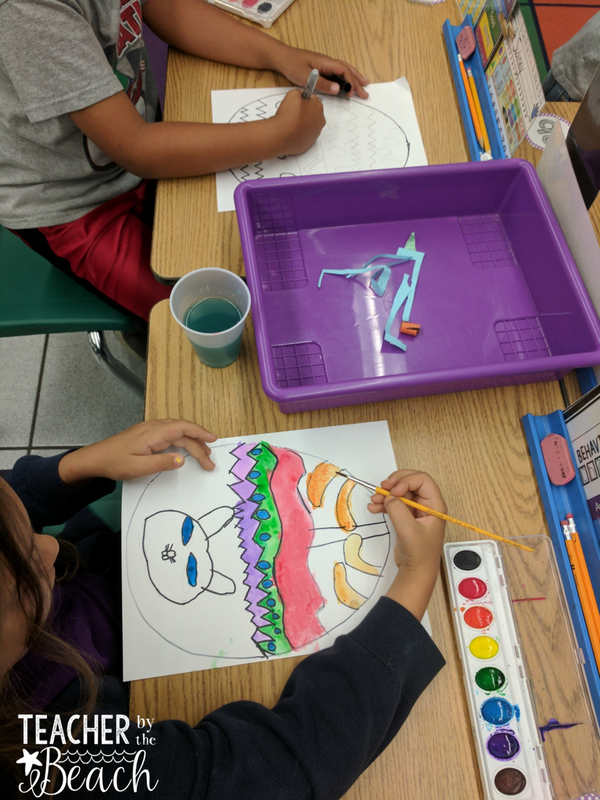 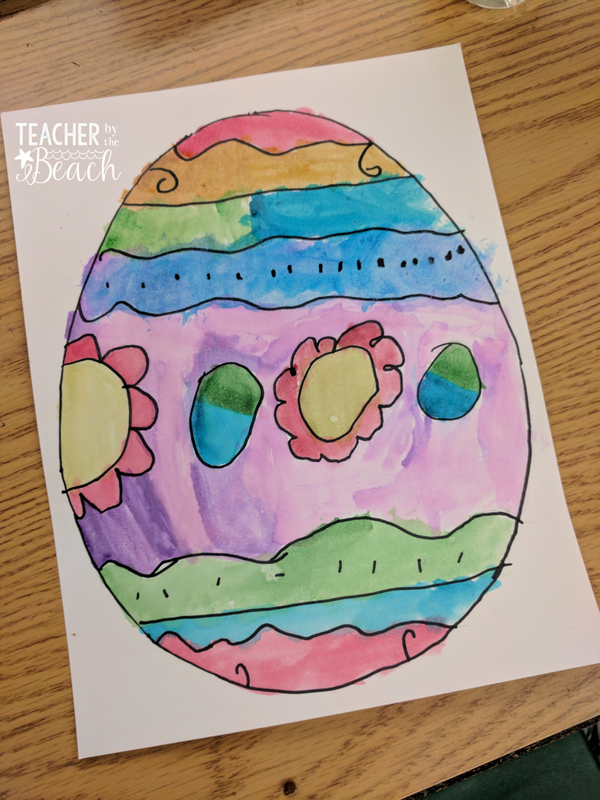 I had a few things I needed to get done (the last lingering assessments), so I let the kids design and paint an egg - they were so excited that it was just for fun! 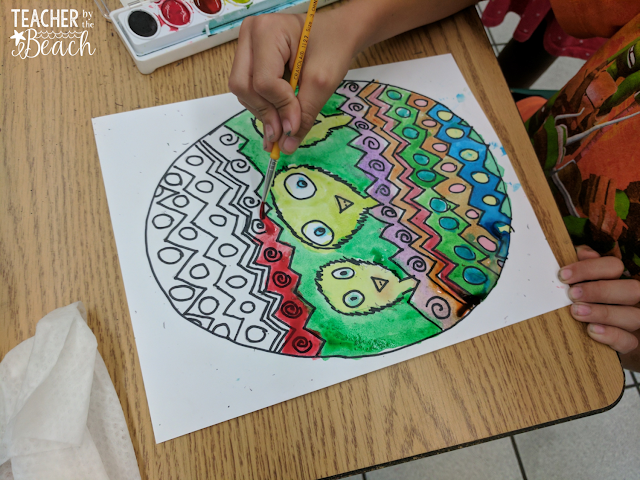 Kids rarely get to do something just for fun anymore...it's amazing what kids can come up with if you let them have some free creative time. 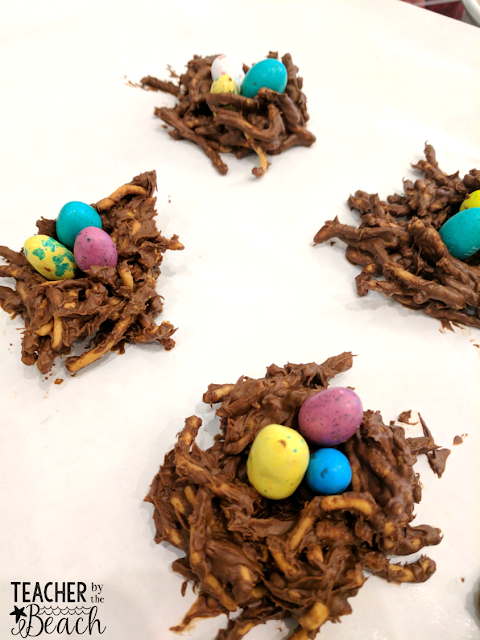 I made some eggs in a nest treats for them since we finished our Oviparous Unit. 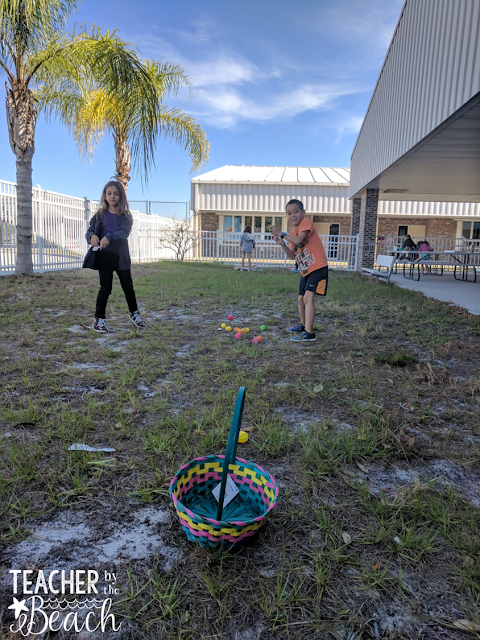 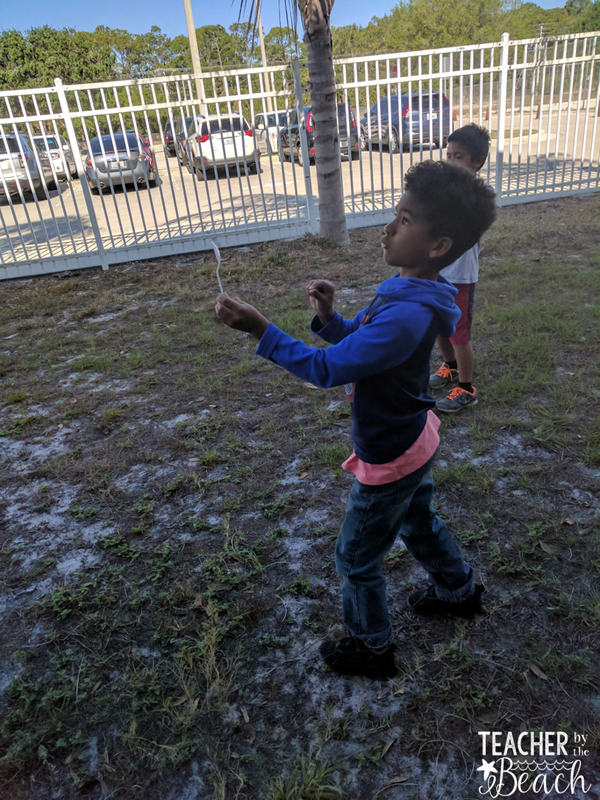 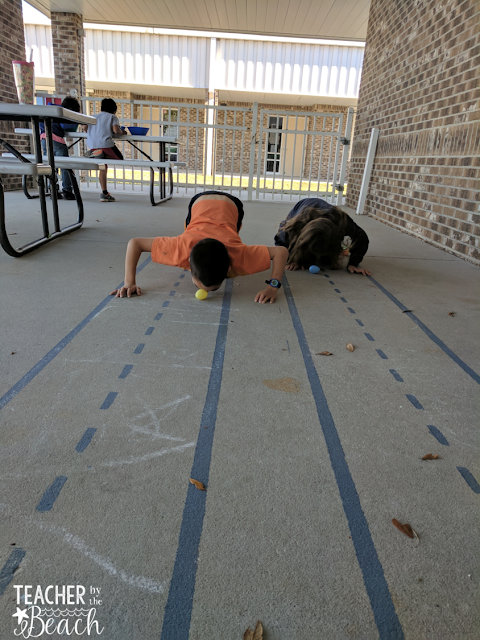 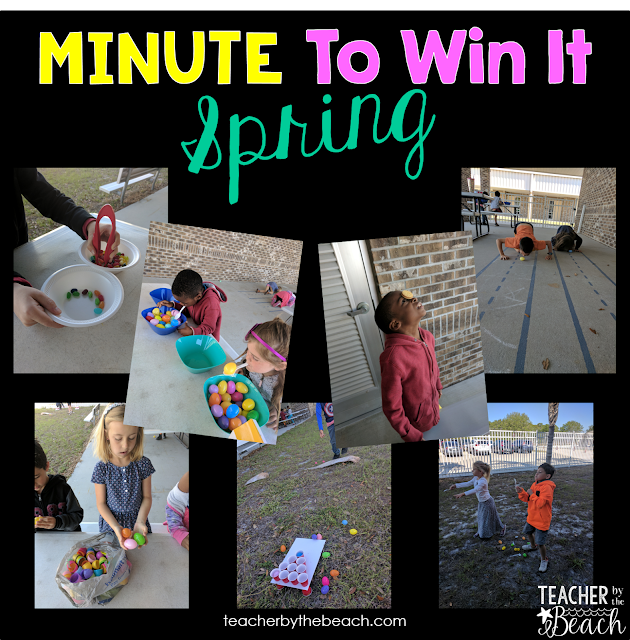 Then we went outside to play some Spring Minute to Win It games! 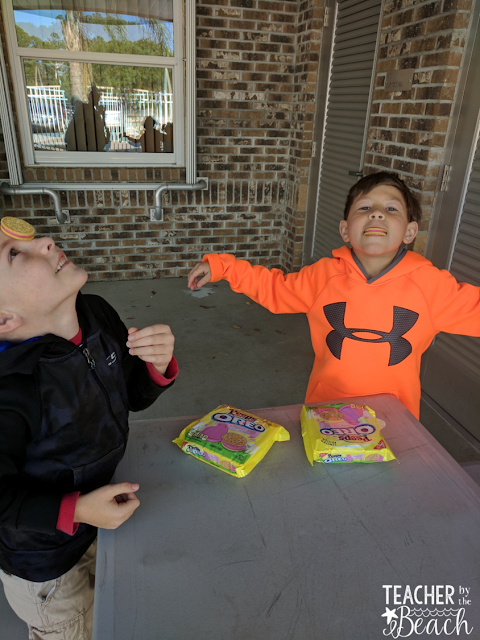 Cookie Scoot - with the PEEP flavored Oreos. 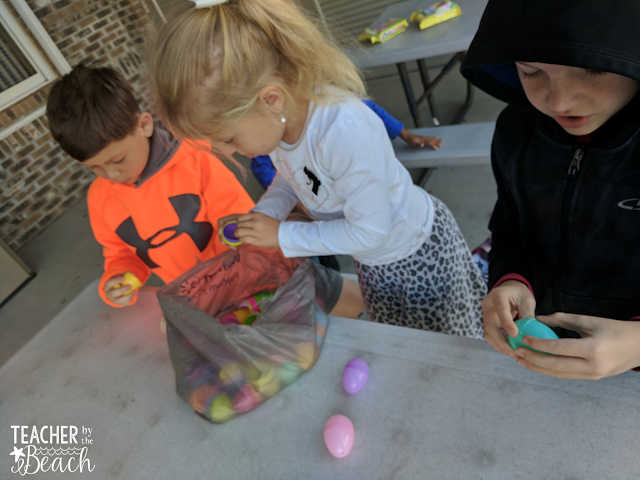 Cracked Eggs - make as many matches as you can. It was rather windy that day, or else they would have been out of the bag so they could see them better to make the matches. Egg Scoot - with their noses. 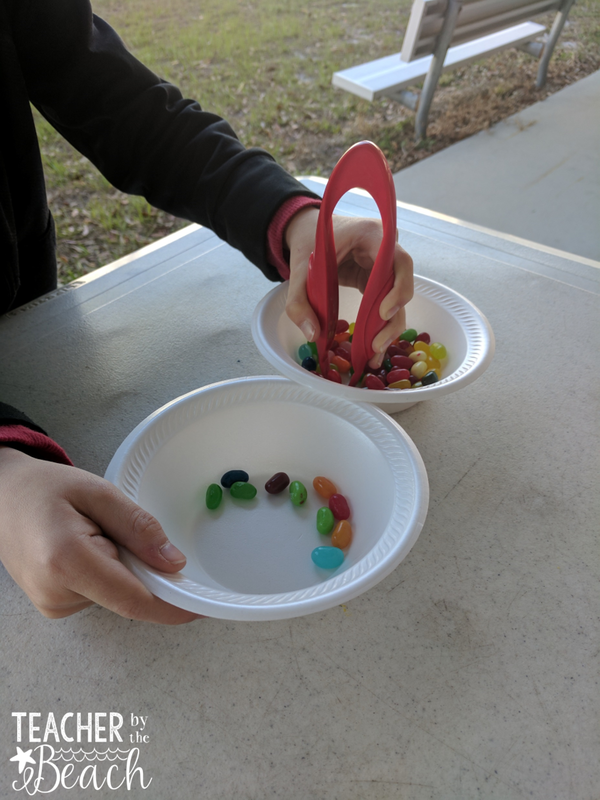 They always love doing these games. 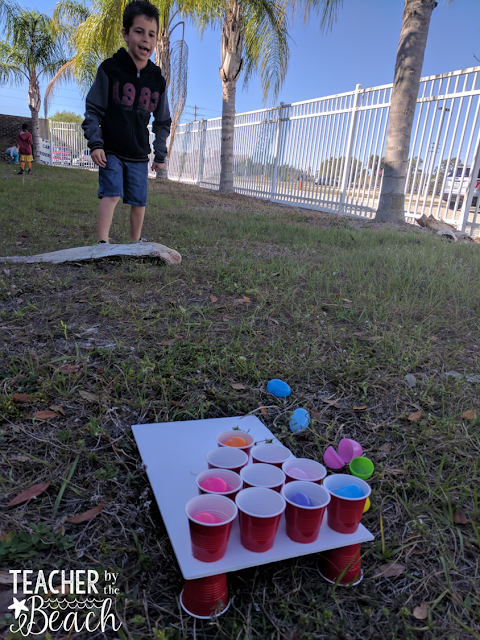 You can download these games for free in my TpT store! 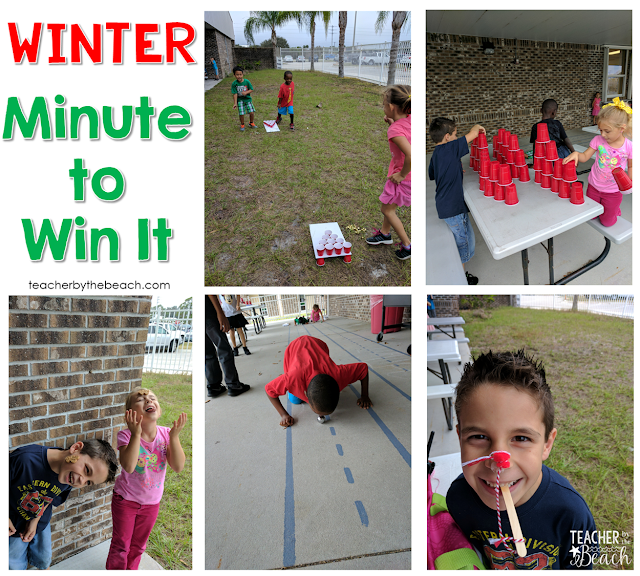 I also have Winter Minute to Win It games - check them out HERE.